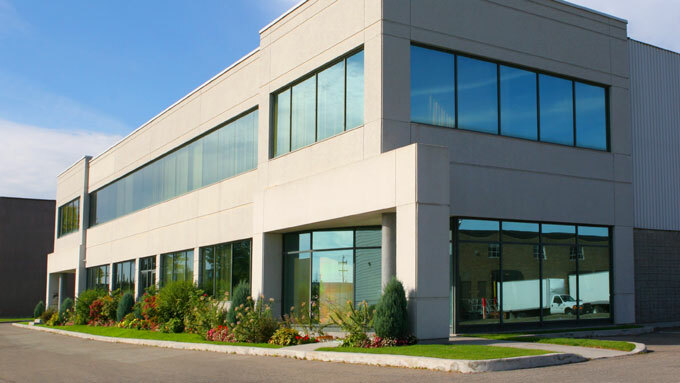 We offer professional commercial exterior cleaning services and can get your business cleaned quickly and thoroughly. We regularly service businesses such as apartment complexes, home owners associations, restaurants, warehouses, strip malls, store fronts, grocery stores, and more. Maintaining your public appearance doesn’t have to be so hard, let us do the dirty work for you! We clean various external building surfaces such as exterior walls, windows, roofs and all of the spaces in between. We clean distribution centers, warehouses, apartment complexes, restaurants, strip malls, grocery stores and take care of construction clean up and home owner associations. 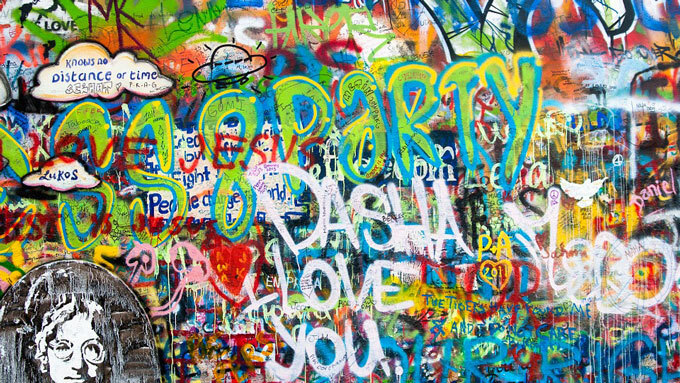 Don’t let graffiti deface your buildings. 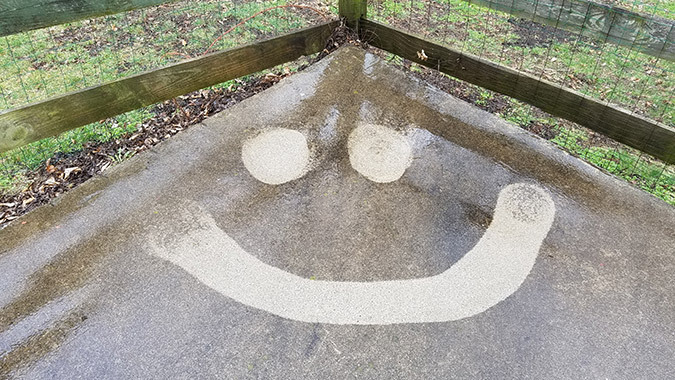 Entrust your graffiti removal to us, where our experience and environmentally friendly detergents form the perfect pair to get rid of someone else’s second-rate artwork. We clean warehouses inside and out no matter the size. 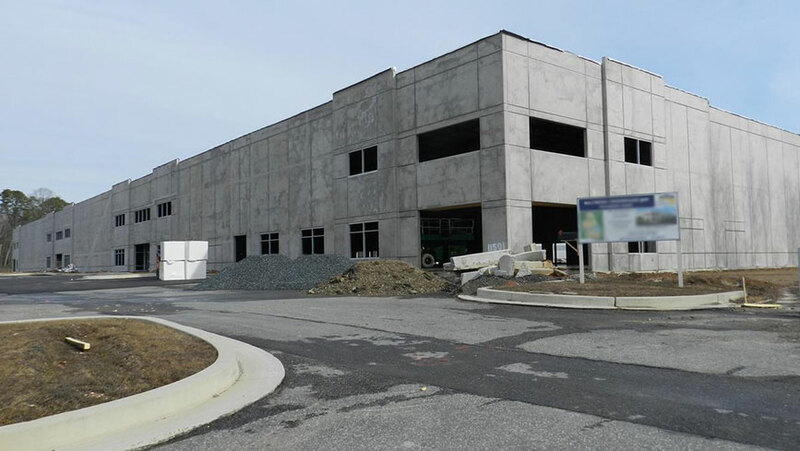 Whether it’s a post-construction cleanup or just an annual cleaning, Pressure Brothers can take care of it and have the facility ready for work in no time. 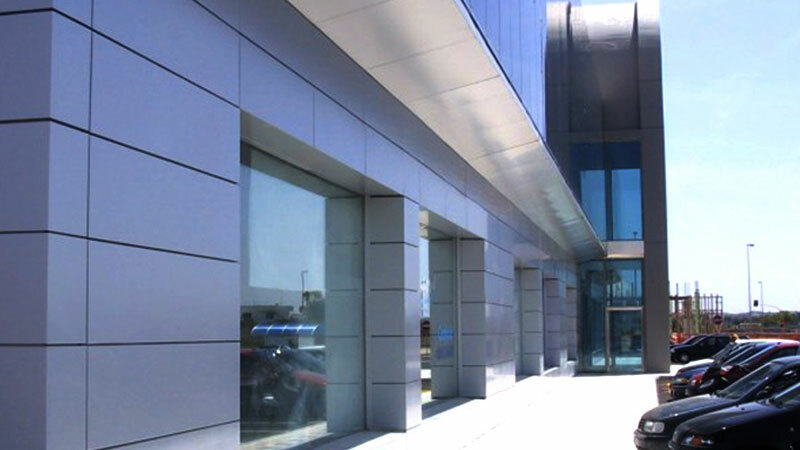 Composite aluminum panels are extremely difficult to clean and can look hideous if they are not kept dirt-free. 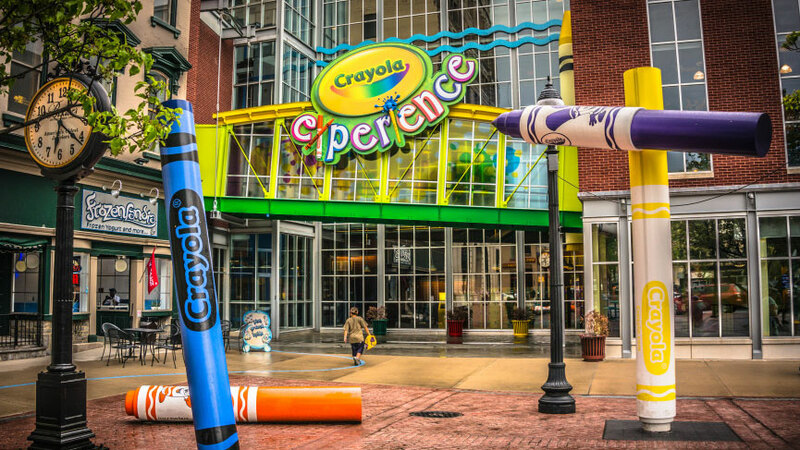 Don’t let your beautiful retail exterior become an eyesore. We will do all of the hard work to leave your building looking great. We will clean your buses quickly and at an affordable price so that they can get right back out on the road. 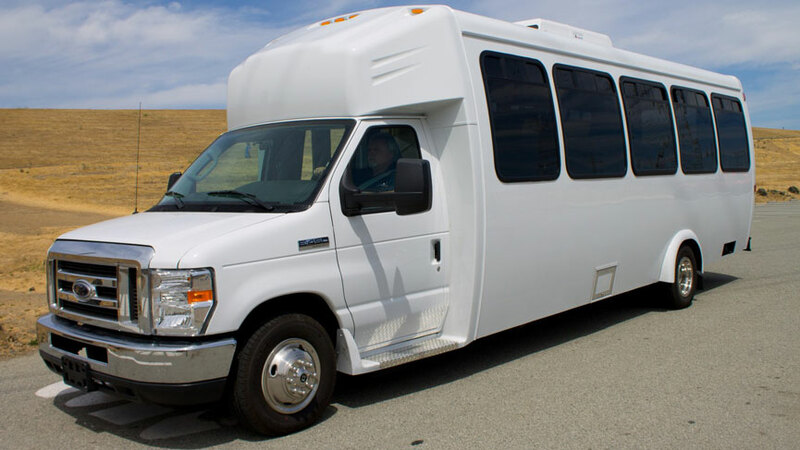 Our exterior and interior bus cleaning will ensure that your customers continue to ride with you. 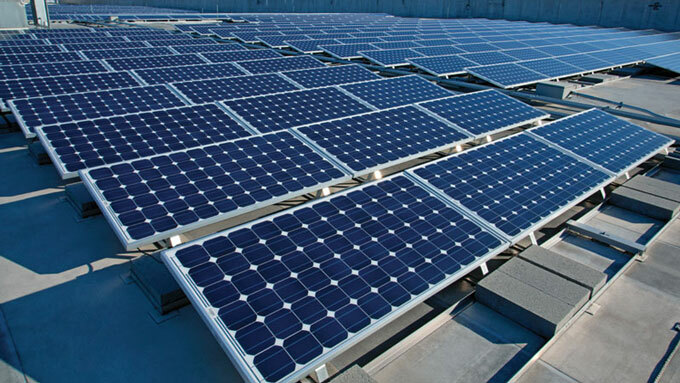 The dirtier your solar panels, the less efficiently they’ll work. Let Pressure Brothers help you keep your solar panels as clean as possible with our safe yet effective, low pressure washing procedures. Your electricity bills will thank you! Keep your curb appeal up to par with our concrete washing services. Some of our services include: sidewalks, gum removal, warehouse interior floors, parking garages, dumpster pads, grease spills and more. 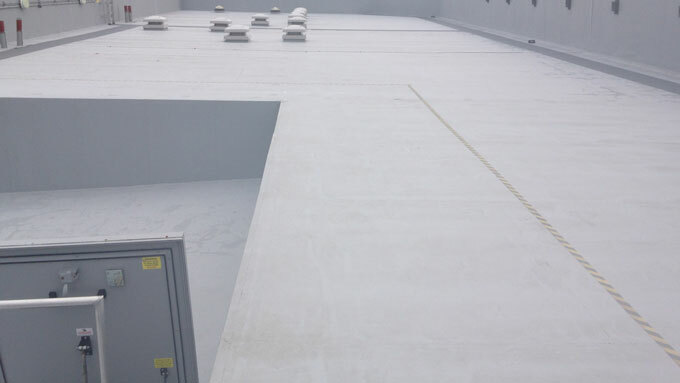 While you focus on your daily tasks, we can safely clean your business’s roof with our Signature Soft Wash. Get worry-free, professional results with equally as friendly service.